November 19, 2013 · by Katie · Post may contain affiliate links. See my disclosure policy here. We like video games in this house. I mean, we really like them. 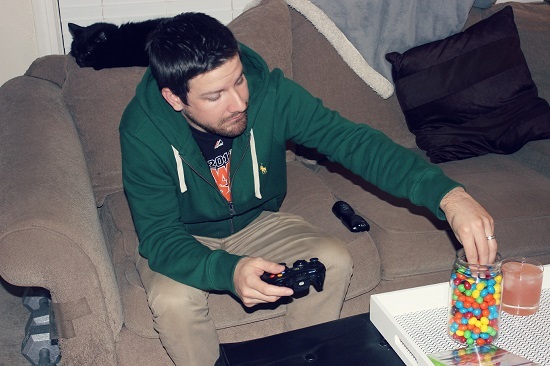 When my wife and I were first dating, we would have video game parties instead of, say, movie nights. It was a fun way to spend time together, laughing until we cry, and enjoying each other's company. With that being said, it goes without saying that I am super excited to share with you a fun promotion with the upcoming Xbox One, Forza 5 game and M&M's! What is more fun than getting together with your family and having a family game night? 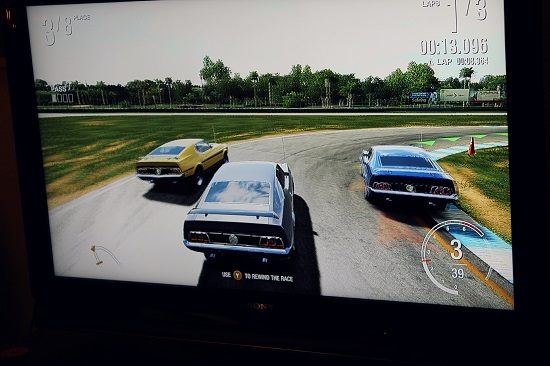 Why not include the Xbox game Forza 4 (and the upcoming Forza 5), an awesome car racing game that everyone of all ages is sure to love, in that? Of course, with family game nights, you must have snacks! 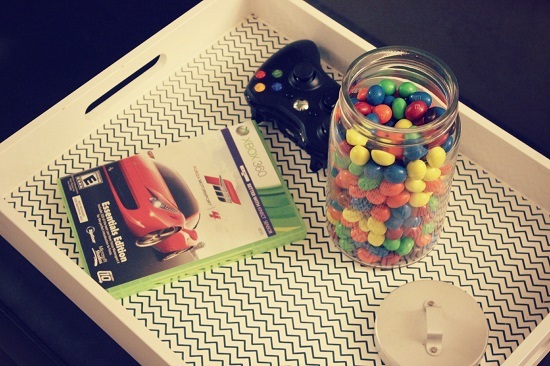 M&M's are pretty much our go-to video game snacks, since they're easy to just pop right into your mouth without having to think at all or distract yourself from the important game play going on! ;) Plus, they're delicious and everyone likes them. You simply can't go wrong there! 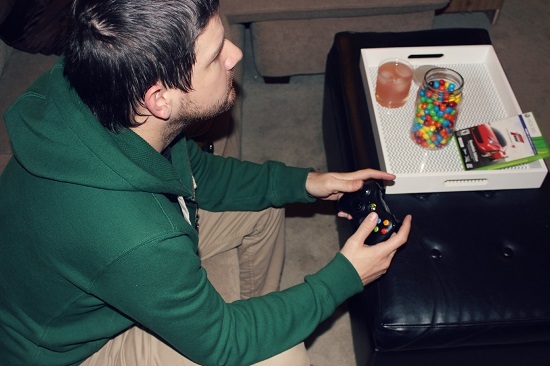 Gaming is better with M&M's, period. 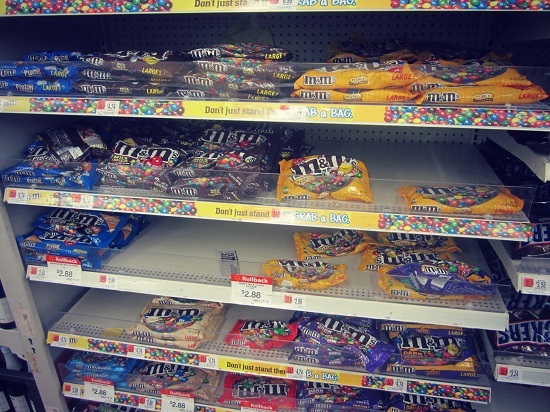 Now for the fun M&M's Buy, Snap, Redeem Promotion, beginning 11/22! Buy the brand new Forza 5 game for XBox One and a participating M&M's product (including M&Ms Peanut 42oz Stand Up Pouch, M&Ms Milk 42oz Stand Up Pouch, M&Ms Peanut Butter 38oz Stand Up Pouch, M&Ms Pretzel 30oz Stand Up Pouch, M&Ms Peanut 19.2oz Large Laydown Bag, M&Ms Milk 19.2oz Large Laydown Bag, M&Ms Peanut Butter 18.4oz Large Laydown Bag, M&Ms Pretzel 15.4oz Large Laydown Bag). 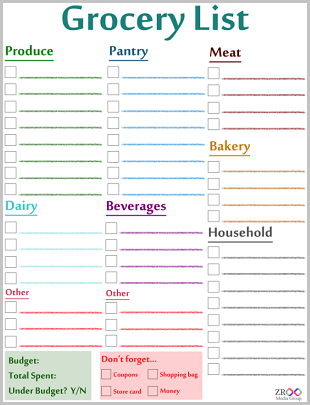 Snap a photo of qualifying items on the receipt on your phone and text it to 811811. You will receive a text back with a reward code valid for a $10 eGift card to Walmart. Easy peasy! Have you ever played Forza 4? What video game console is your favorite? 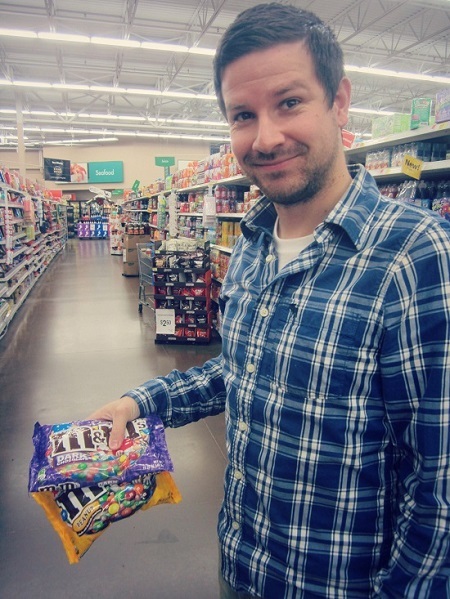 Which M&M's are you going to buy? Great choice on the Dark Chocolate M&M’s! THE. BEST.